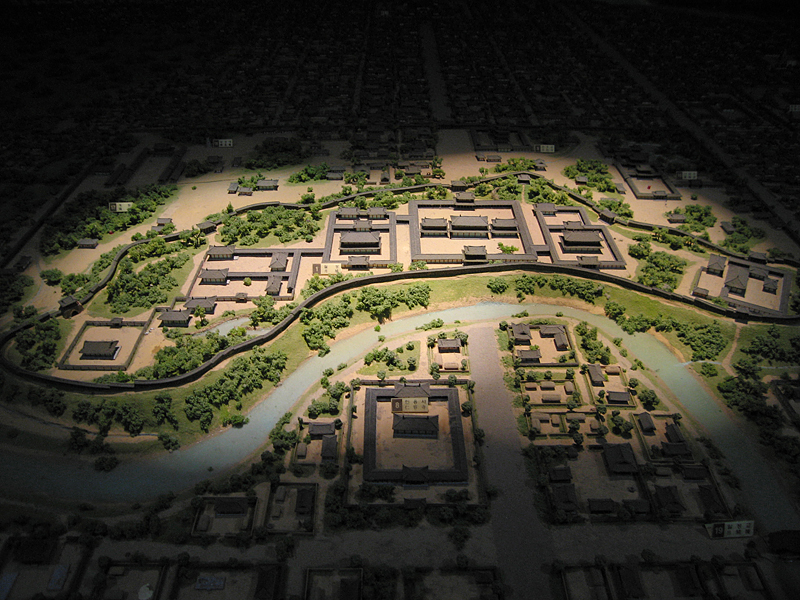 Banwolseong (Half Moon Fortress”), also commonly known as Wolseong Palace, is the site of the royal palace compound of the Korean Silla monarchy at their capital in Gyeongju during the Silla and Unified Silla periods (57 BCE-938 CE). The name comes from the approximate outline of the palace walls which were shaped like a crescent moon. Banwolseong has been also known as Sinwolseong or Jaeseong, which means where the king resides.Banwolseong was built in 101 by King Pasa to protect the royal palace. Today the ruins of the palace can still be visited as part of the Gyeongju Historic Area and is designated as Historic Site #16.Seokbinggo,a famous ice-house on the site, was used during the Joseon Dynasty. The storage facility is considered important for its architectural technique and the magnitude of the structure. Seokbinggo is Treasure #66. 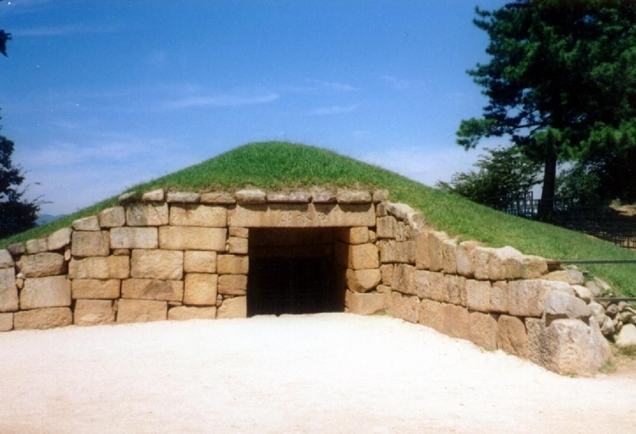 The Gyeongju Seokbinggo is a seokbinggo or ice house located in the neighborhood of Inwang-dong, Gyeongju, North Gyeongsang province, South Korea. It literally means ""stone ice storage"" in Korean. 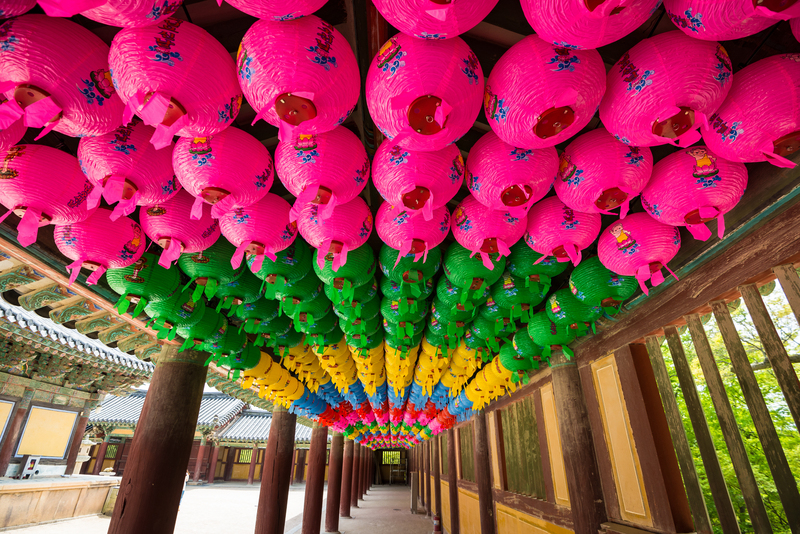 Gyeongju Seokbinggo was originally built as a wooden storage in the Wolseong Fortress by the buyun (county magistrate) Jo Myeong-gyeom in 1738, the 14th year of King Yeongjos reign during the Joseon Dynasty. It was moved to the current place four years later, which can be verified by the keystone scripts on the entrance and the monument standing next to the storage. The old seokbinggo site still remains about 100m west from the current one. 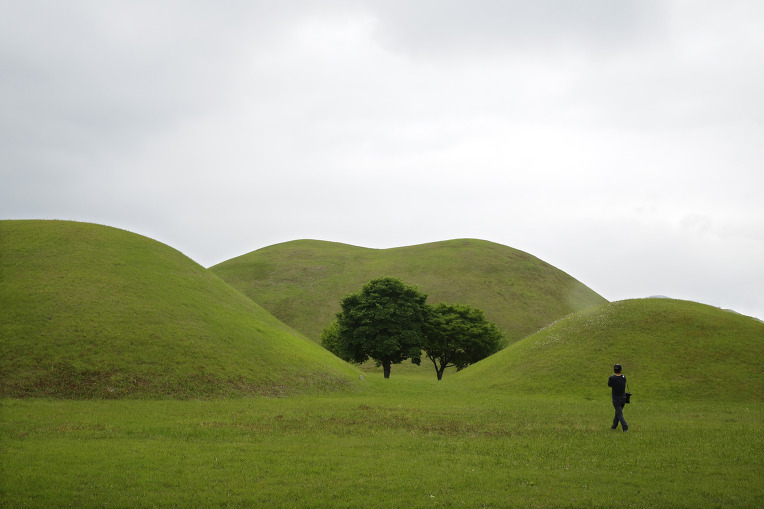 The Gyeongju Seokbinggo has been designated as the 66th Treasure of South Korea in 1963 and is managed by the Department of Culture and Tourism of Gyeongju. 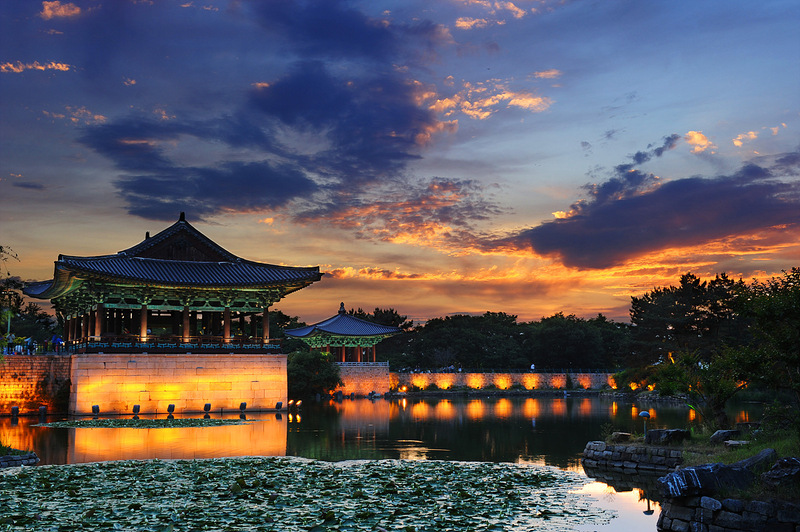 According to the historical records of ‘Samguk-sagi,’ Anapji Pond was built during the 14th year of King Munmu (in power 661-681 AD) of the Silla Kingdom (57 BC-935 AD). Small mountains were created inside the palace walls, beautiful flowers were planted, and rare animals were brought in to create an exquisitely exotic garden fit for royalty. 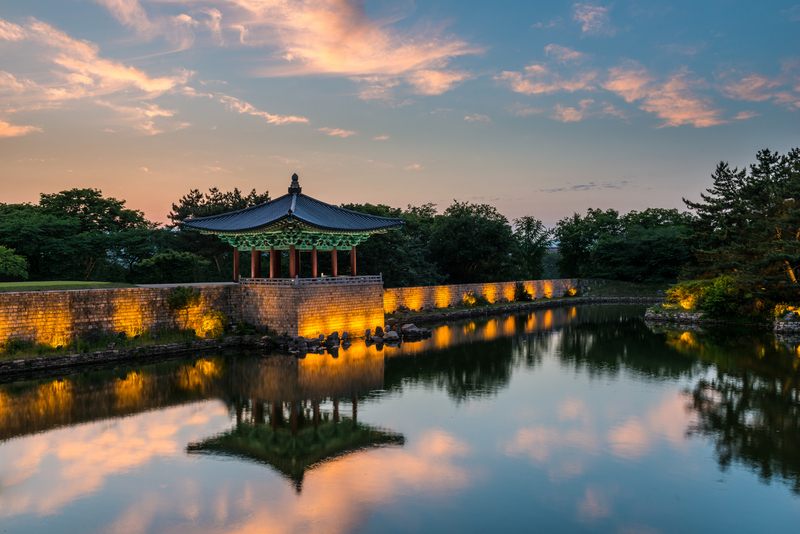 The pond was originally built in Wolseung Fortress (erected in 101 AD during the Silla period), but the fortress was destroyed and now lies in ruins. In 1974, an excavation project revealed large spherical shapes (measuring 200 meters in diameter and 180 meters in height) which indicated that 3 islands had been located in the pond. Thanks to these important findings and existing historical records, Anapji Pond has been restored to nearly its former glory. Imhae jeonjiAs one of the detached palaces of the Silla royal family’s main palace, this structure was used as the crowned prince’s palace. 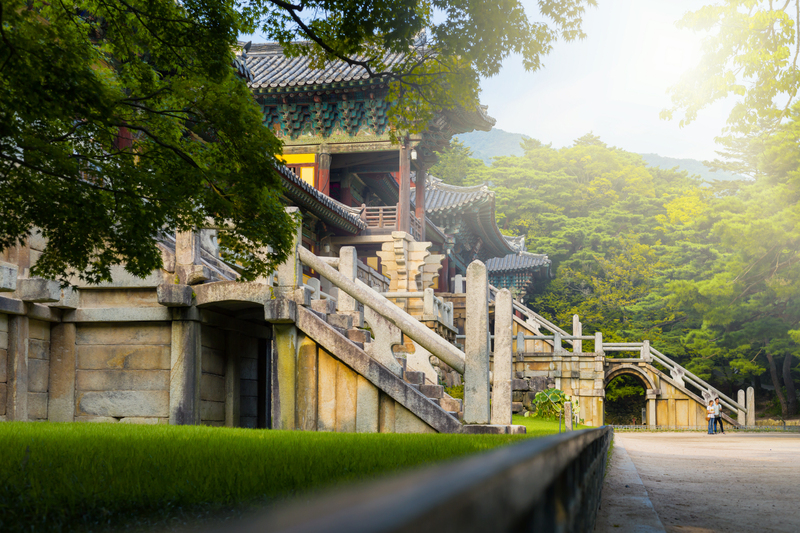 Imhaejeon is historically the most important building on the property and records often refer to the whole area as ‘Imhaejin.’ An excavation resulted in the discovery of several buildings: Hoerang (corridor area), Anapji Pond, and five towers in the western part of the area. Some sites have been restored while others have been left in their natural state with only the cornerstones poking out from beneath the ground.